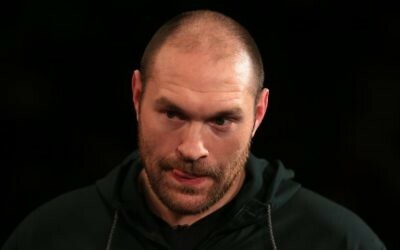 Heavyweight champion in public row with fellow boxer Barry McGuigan after making anti-Semitic comments on YouTube. 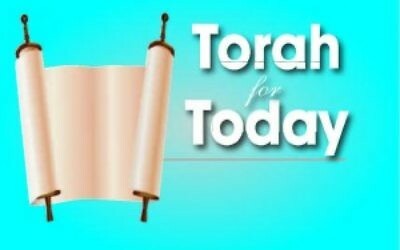 Torah for Today: What does the Torah say about… Tyson Fury? 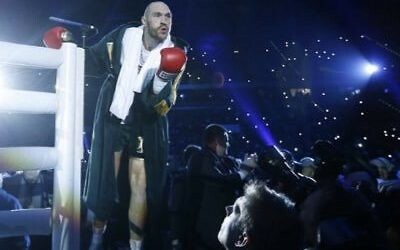 MyTwo Shekels: After Tyson Fury’s comments, should sports stars be judged on what they do and say?